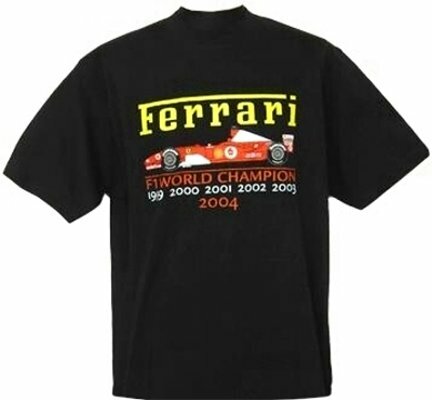 << Back 2004 Black Ferrari Six Times World Champions T-Shirt - LIMITED EDITION ! THE LAST ONE! 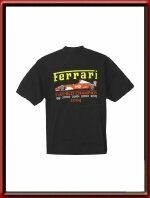 From US$ 49.99, now US$ 25.00 ! A relic from years gone by!